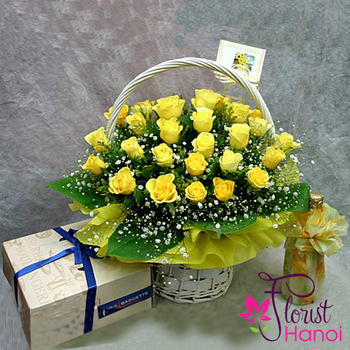 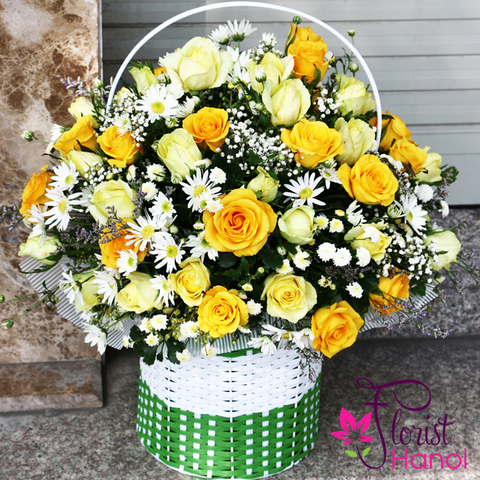 This arrangement made from yellow roses and baby breath is bound to impress your dear one. 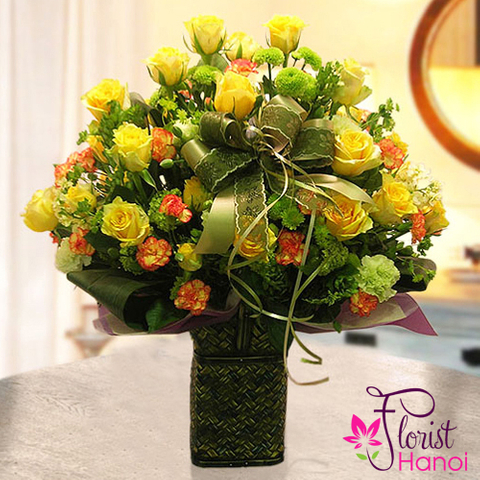 Flowers are considered as the symbol of love and adoration. 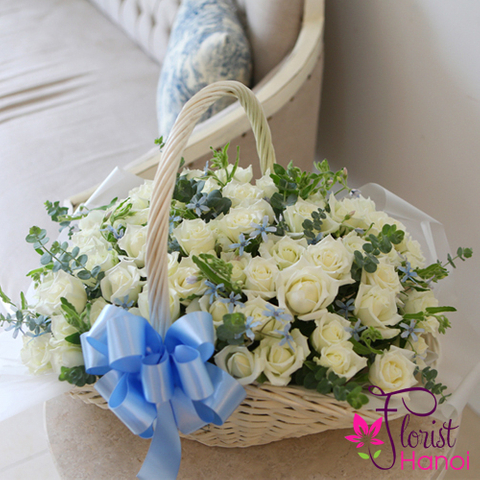 Their fresh and charming appeal always leave a positive impact on an individiual's mind and soul. 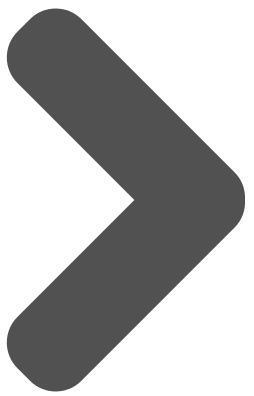 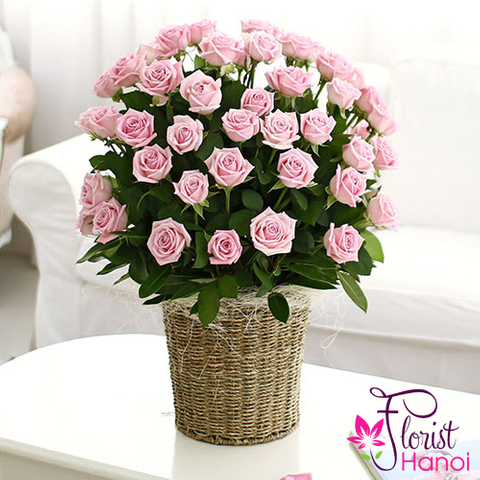 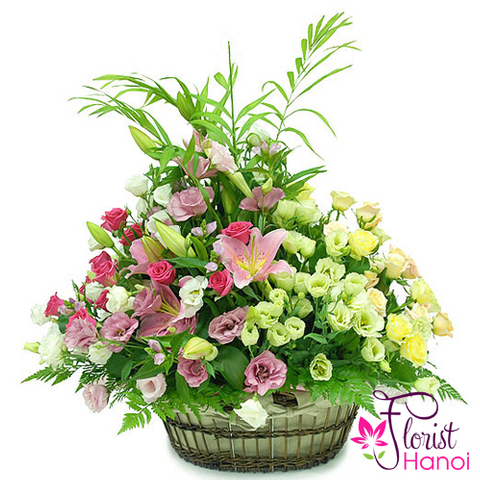 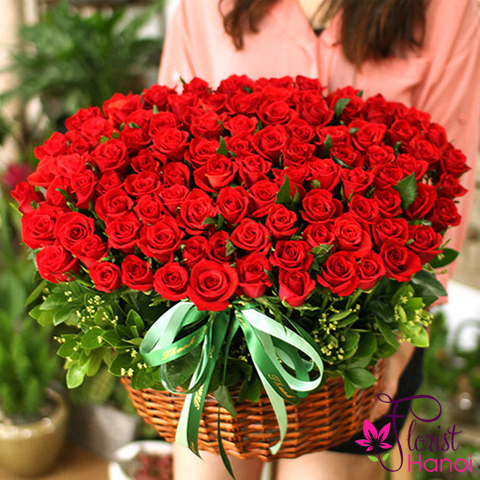 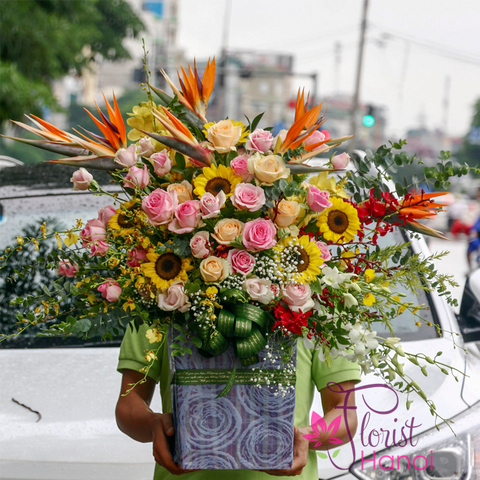 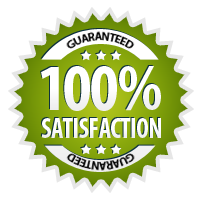 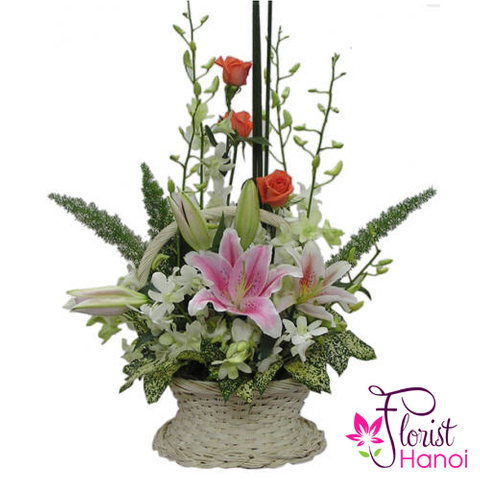 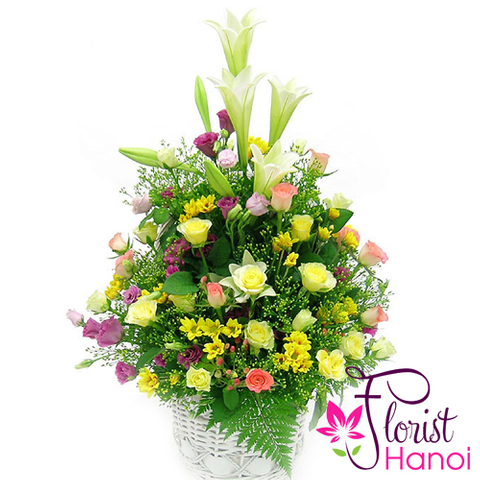 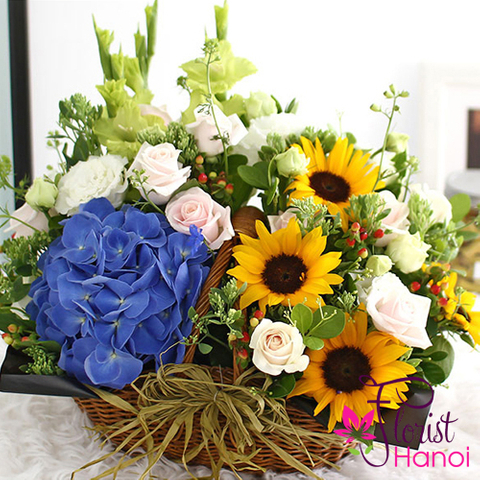 So, send flowers along with your gifts to Hanoi and come closer to your dear one.